Enjoy the Fuddlebrook School Science Series! There's always a cool science adventure going on in Mrs. Wigglebum's class at Fuddlebrook School. 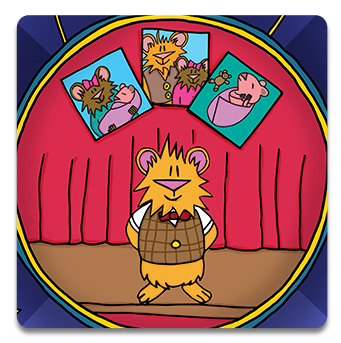 Join Herman Tweed, the class pet hamster, Liza, Freddie, Bert and the whole gang as they learn how much fun science can be. 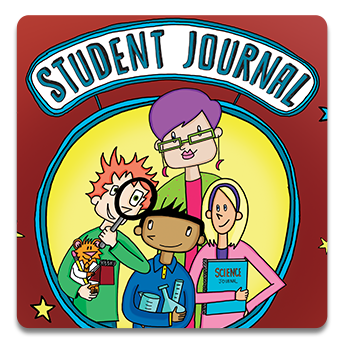 Through stories and inquiry-based, hands-on activities, science comes alive! Designed for shared reading/activities for children as young as kindergarten, the Fuddlebrook gang will also engage children through upper elementary.